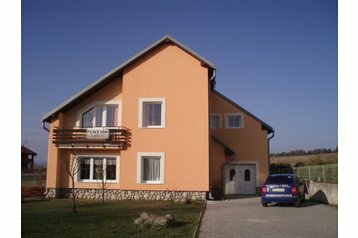 Welcome to Apartment MARKO Poprad - Poprad High Tatras on our reservation portal PensionHotel. You get comprehensive information about selected object Apartment MARKO Poprad - Poprad High Tatras, about prices, facilities and attractions in the surroundings. Here you will find the address and all contact information for the selected object Apartment MARKO Poprad - Poprad High Tatras, if they do not include contact information, you can check availability, or immediately fill out the reservation form. Sorry, the object has been temporarily removed from the menu. Take advantage of our offer in the right column.